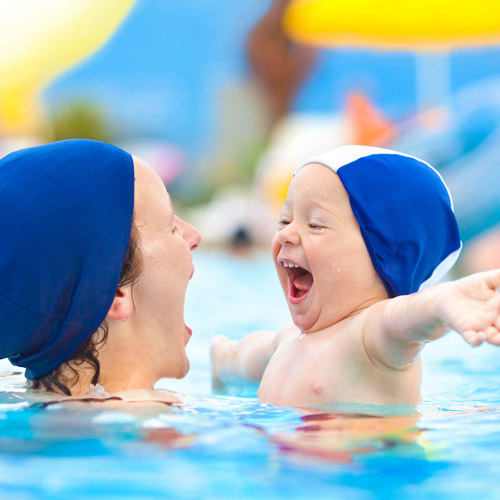 Based in north London, Just Swim is a swim school for all ages and abilities. Whether it’s for pre-school, over 4s or adults, our class sizes are small and are all aimed at individual ability and learning through fun. We teach at Campsbourne School, South Harringay Junior School, St John’s CofE School and Friern Barnet. Booking for Summer 2019 is open, Easter crash courses are also still available. We follow the National Plan for Teaching Swimming and are Swim England members. All our staff have current DBS checks and have attended Child Protection and Safeguarding Courses. 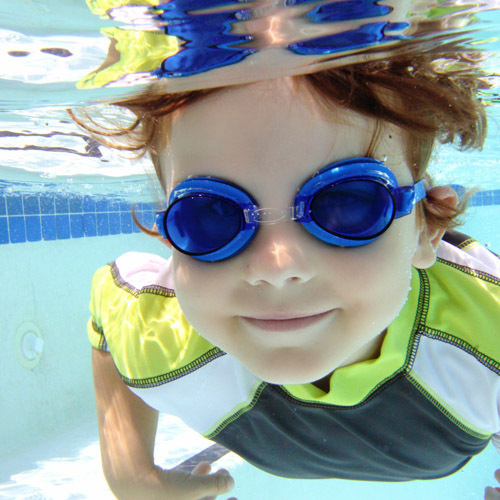 The Just Swim team are committed to providing a safe and controlled environment for children to learn to swim and that’s why we are signed up to the Swim England Wavepower Policy, which is the Swim England Safeguarding Policy and Procedures manual. Thanks to one Just Swimmer, we’ve found a fun way to get on those tricky, sticky swim hats! Order your Just Swim hats here.